A variety of yacht registration options custom made for the needs of our clients. Offering 1, 3- or 5-year yacht registration. An expert and dedicated staff in the yachting field that is available to assist with all your yacht enquiries. A qualified network of professional yacht surveyors. Mortgage legislation recognized and acceptable to banks and private investors from many jurisdictions for the most favorable financing. 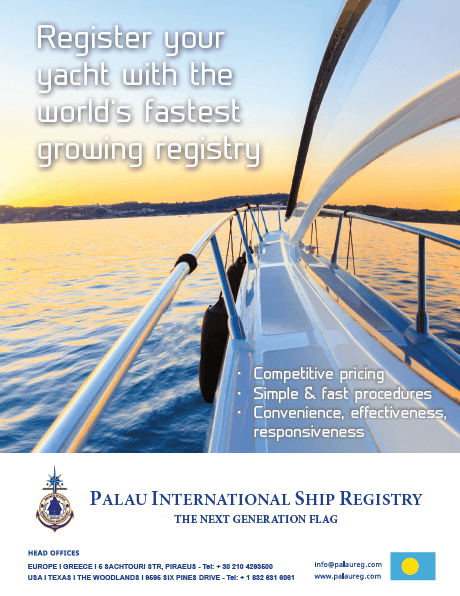 PISR is the fastest growing ship registry according to a leading maritime magazine with an impressive 43.2% growth. Smoother, faster, efficient and cost-effective 21st century SMART online ship registration services through unique web-based applications and our interactive website. A worldwide network of Deputy Registrars in 24 major maritime hubs worldwide.